Home / Full form / Full form in Hindi / G / Meaning in Hindi - English / Mobile Tips / GSM Full Form in Hindi – GSM क्या है ? 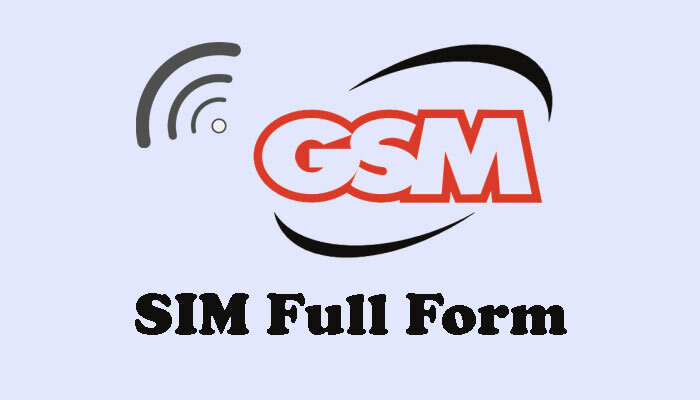 GSM Full Form in Hindi – GSM क्या होता है ? India ki full form kya hai ? ATM full form kya hai ? 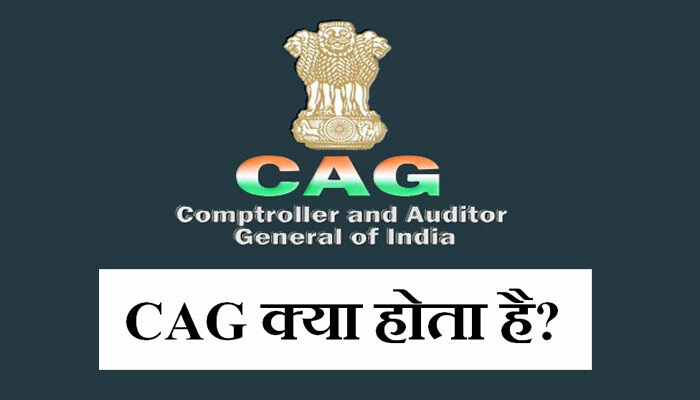 CPT full form kya hai ?